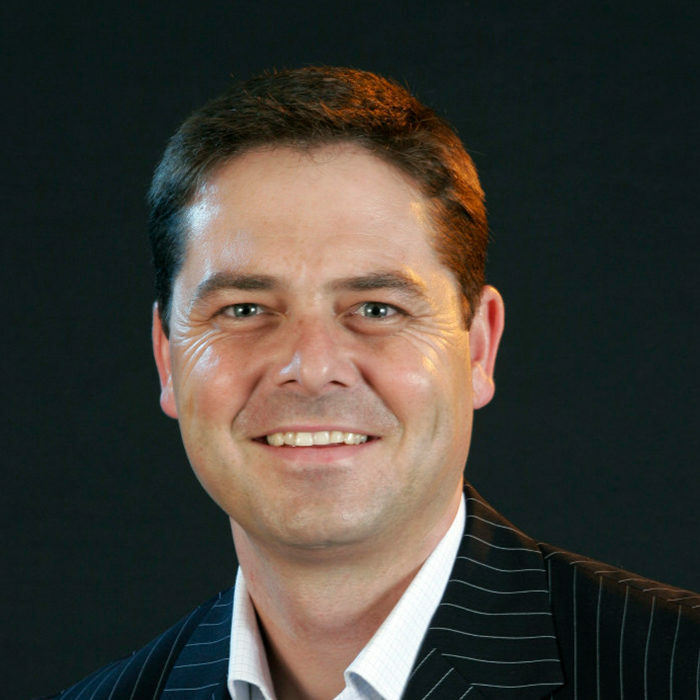 Dr Graeme Codrington is an expert on the new world of work and the disruptive forces that are shaping it. As an author and researcher, his insights and analysis are sought after by business schools and CEOs around the world, with five degrees, three bestselling books and a full-time research team at his company, TomorrowToday, to back it up. As a keynote presenter and facilitator, he uses multimedia, a gently rebuking humour and engaging style to make his insights accessible and engaging to over 100,000 people in 20 countries every year. The world in which we live and work is increasingly complex, fast moving and ever changing. It’s not just the economic downturn that’s causing this: political, social, cultural and corporate rules of success and failure are all being rewritten as a new world of work emerges. To be successful in these turbulent times, it is essential that your whole team has an understanding of the forces that are reshaping your industry’s landscape. Based on detailed research into macro-economic, political and social trends, Dr Graeme Codrington will help you do just that – by focusing on five key disruptive forces that are going to change the way we live and work in the next decade. The five forces are: Technology, Institutional change, Demographics, the Environment and shifting Societal values. These are the T.I.D.E.S. of change. A guaranteed paradigm shaker, this powerful presentation overviews each of the trends, providing gripping examples, insightful case studies and powerful implications tailored for your business. Graeme has lived in London for the past four years, travelling around the world speaking in over 20 countries to more than 100,000 people every year. He is returning to South Africa at the end of 2012. He has five degrees including a Masters in Sociology and Doctorate of Business Administration and lectures at four top business schools, including Duke, GIBS and the London Business School. He is the only South African to be honoured as a Fellow of the British Professional Speakers Association and be a Certified Speaking Professional, accredited by the Global Speakers Federation, and has also been voted “Speaker of the Year” by the UK Academy for Chief Executives. Over the past year, he has shared the stage with some of the world’s most recognisable thought leaders, including Marcus Buckingham, Sir Ken Robinson, Kjell Nordstrom, Allan Pease and Kofi Annan. Graeme has four best selling books published by Penguin, and his full-time research team at his company, TomorrowToday, works with him to keep their content up-to-date and customised for their many global clients. His clients include some of the world’s top brands, and they rely on his insights to help them plan for success in uncertain times. Graeme Codrington is an expert on the new world of work and multi-generational workplaces. He is a keynote presenter, author, futurist, facilitator and strategy consultant working across multiple industries and sectors. His unique style blends cutting-edge research, thought leading insights with humour and multimedia-driven presentations and workshops. He has a particular interest in trends affecting how people live, work, interact and connect with each other. He speaks on the TIDES of change – the five disruptive forces shaping the new world of work in the next decade: Technology, Institutional change, Demographics, the Environment and shifting Social values. Speaking internationally to over 100,000 people in about 20 different countries every year, he has shared the platform with the likes of Edward de Bono, Jonas Ridderstrale, Allan Pease, Sir Ken Robinson and Neil Armstrong. He has won numerous awards for his speaking and facilitation, including “Speaker of the Year” by the Academy for Chief Executives. His client list includes some of the world’s top companies, and CEOs invite him back time after time to share his latest insights and help them and their teams gain a clear understanding of how to successfully prepare for the future. Graeme is the co-founder and a senior partner of TomorrowToday, a global firm of futurists and business strategists. He is also a guest lecturer at four top business schools, including the London Business School. He is a professional member of a number of associations, including the World Future Society, The Institute of Directors, the International Association for the Study of Youth Ministry, the SA Market Research Association, the Global Federation of Professional Speakers and MENSA. He has a Doctorate in Business Administration (note: his DBA was awarded by the now non-accredited Rushmore University – Graeme is in the process of completing further doctoral studies), a Masters in Sociology, an Honours in Youth Work and two undergraduate degrees – in Arts (Theology/Philosophy) and Commerce. He has three best-selling books published by Penguin, including the award winning, “Mind the Gap” and “Future-Proof Your Child”. He is currently involved in a number of writing projects. Graeme’s breadth of knowledge and expertise makes him highly relevant in today’s rapidly evolving business world. Along with his formal qualifications and research credentials, he has a wide range of business experience. He did Chartered Accountancy articles at KPMG, was involved in an IT startup, has been a professional musician, a strategy consultant and is now a full-time speaker, facilitator and author. Graeme works from bases in London, Johannesburg and Toronto, presenting and facilitating on every continent around the world.